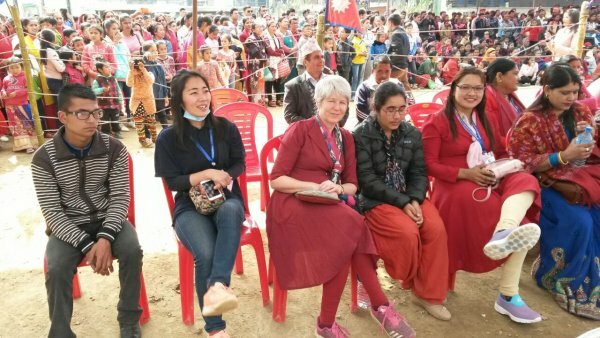 Sibylle Schuppe, an enthusiastic social worker and a teacher by profession has come to Nepal all the way from Germany for a ten days visit to Asha Apanga Kendra (Hope Disability Centre). 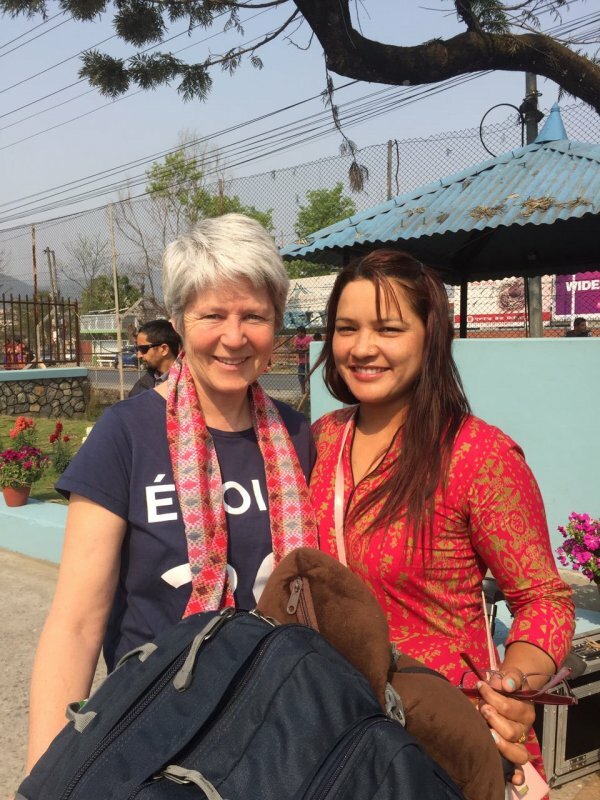 Sibylle first met Ganga Rayamajhi (Manager Hope Disability Centre) in Thailand last year. 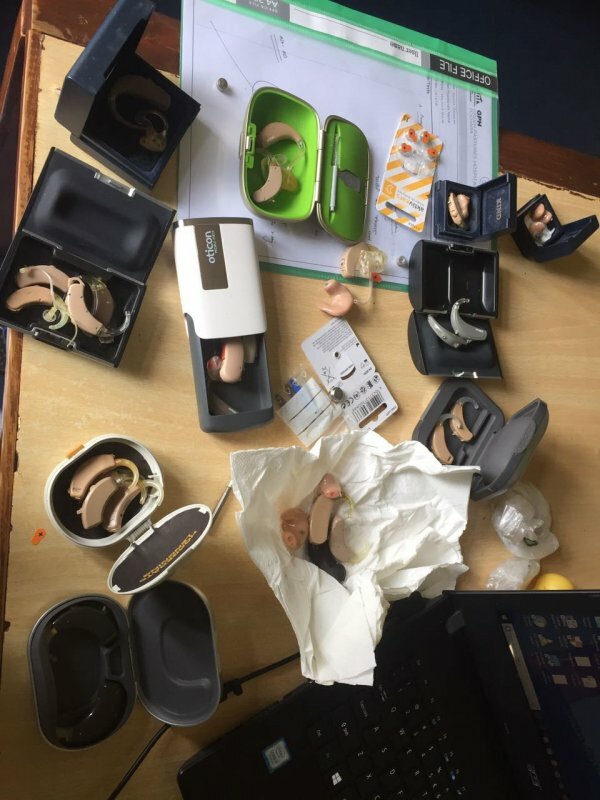 She has been helping Hope Disability Centre by sending reusable Hearing aids from Germany. 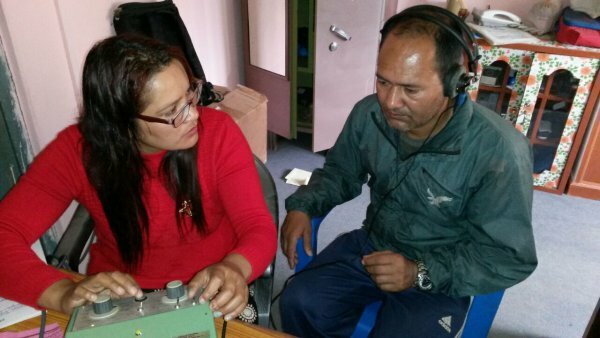 Till now she has supported HDC with a total of 52 Hearing aids. 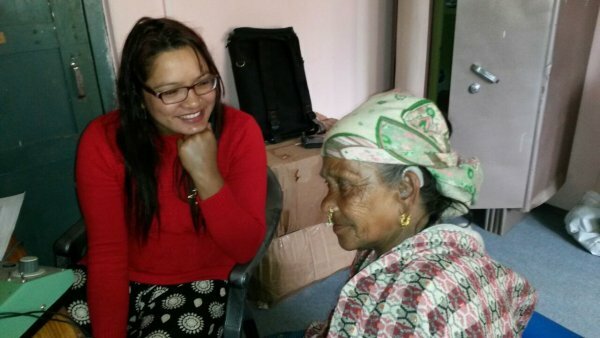 Many needy disabled people of various age groups and children’s with hearing loss who had came to HDC to seek help has been able to hear again with her support. 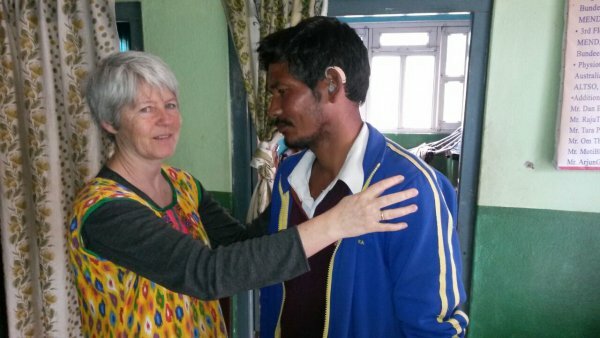 Sibylle, herself served many disabled during her stay at HDC. She also took our HDC hostel’s Childrens to walk around market. She shared new ideas with them and helped them with shopping. 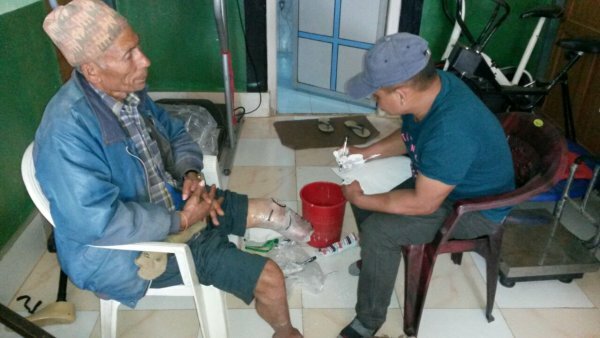 She also met many patients who came to HDC for hearing test, physiotherapy and prosthetic limb fitting and encouraged them. She happily attended many programs organized in Tamghas , met CDO( Chief District officer) and shared her ideas with him. 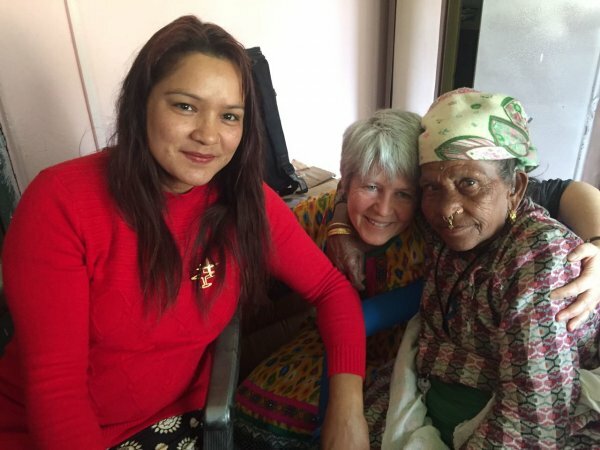 She showed immense love for us here at Hope Disability Centre and also cared for each one of us.We are very lucky to spend ten days with You Madam Schuppe.